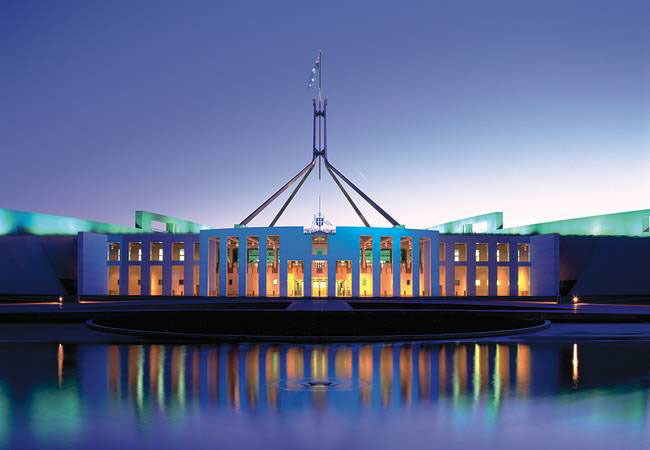 Australian Survey Research is one of Australia's most experienced and respected research consultancies providing full-service capabilities to a blue chip client list including key State and Commonwealth government departments, top 100 companies and major universities. Our range of software includes SurveyManager, the information platform which underpins our survey-research bureau, OnTrack which tracks all aspects of employee performance and CompTrack to help organizations manage workforce competencies and associated training needs. We are an established social and market research agency providing custom services to small and large companies, key Australian and state government departments, universities and not-for-profit organisations. We combine research and IT skills to deliver analytic insight in a diverse range of areas. With its broad experience in human resource management, combined with research expertise, ASR is an ideal provider of employee surveys. We can assist in questionnaire development, deployment and analysis, as well as working with you to ensure representative samples. Australian Survey Research combines process expertise with smart, powerful software to help you identify and maximise information about your workforce, customers, stakeholders and your business processes. As an experienced and respected research consultancy, ASR provides a full-service capability to a blue chip client list including key government agencies at federal, state and local levels, top 100 companies and major universities. Through its survey technology platform, ASR assists clients manage their total research programs, including the design, administration, statistical analysis and reporting of projects involving any number of respondents from a few hundred to more than one million. With its highly qualified consultants and SurveyManager proprietary software, ASR is uniquely positioned to partner with organisations that want new insights into managing their internal and external relationships. ASR's advanced software development skills and information management expertise ensure survey outcomes can be integrated into all key business processes. We also assist clients to centralise and streamline their research projects, achieving cost efficiencies, data consolidation, data integrity and maximum value from their information. ASR maintains a server farm in a highly secure tier 4 data centre in Melbourne, Australia. ASR’s server capacity is highly scalable and allows us to offer SurveyManager as software as a service (SaaS). Being hosted in Australia helps ensure that data collected in Australia remains in Australia and is only subject to Australian laws and regulations. ASR’s servers support its market research activities as well as provide hosting facilities for SurveyManager clients who require them. The Melbourne servers are used to support ASR’s market research activities as well as to provide hosting facilities for Australian clients of SurveyManager. For very large projects, we can combine the Melbourne servers with Amazon cloud services such that we keep all personal contact details in Australia but use the cloud servers to deliver questionnaires and e-forms. This combines local privacy with massive scaleability. If you need to use paper questionnaires or collect information via paper, we can help you. 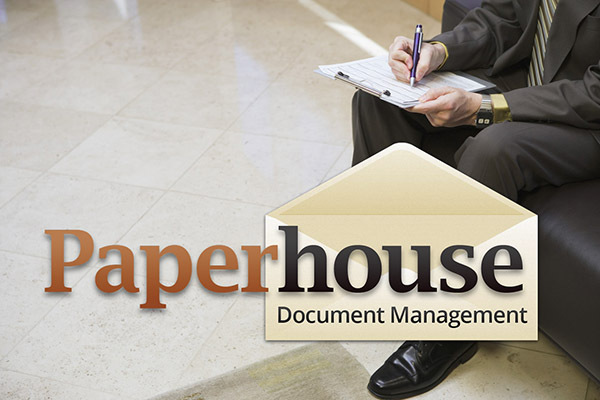 Paperhouse is a sister company of ASR. It has an extensive track record in questionnaire design, survey management, paper processing, data management and analysis. 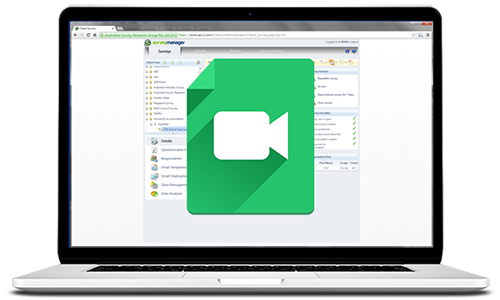 It can help you to automate any paper-based data collection process and turn it into accessible information. Paperhouse provides complete solutions for customers’ complex, critical information and image processing needs. These cover a combination of technologies from manual key data entry to automated scanning and key-from-image (KFI) systems. ASR’s hosting procedures comply strictly with the national privacy guidelines. The company is a member of AMSRO (the Association of Market & Social Research Organisations) and its principals are members of AMSRS (Australian Market and Social Research Society) as well as being QPMRs (Qualified Practising Market Researchers). SurveyManager, an integrated solution for managing questionnaire creation, respondent management and survey administration through your web browser. These demonstrations cover survey construction such as adding questions and changing the look and feel of a questionnaire and how to publish a survey, track responses and analyse data within SurveyManager. SurveyManager is the powerful survey software system which underpins all of our online work, and that of our SurveyManager clients. The new product is an integrated solution managing questionnaire creation, respondent management and survey administration through your web browser. It is accessed from the comfort of your office. SurveyManager incorporates many new features. It also meta-tags all survey data, from the questionnaire through to respondent answers. The meta-tagging combines automated and user-defined components, or can be turned off. In addition to our hosting facilities at Melbourne Data Centre, SurveyManager has recently been re-engineered to run on the Amazon cloud platform. We use the data centres located in Sydney, Australia provided by Amazon Web Services. SurveyManager is now tremendously scaleable. This means that global surveys and data collection exercises covering hundreds of thousands to millions of people are feasible. Amazon is an open and flexible cloud platform that enables you to quickly build, deploy and manage applications across a global network of data centres. Feedback becomes truly useful to companies and government agencies when it is applied in the context of the business processes that comprise the daily interactions with stakeholders of the organisation. The power and breadth of Vovici's enterprise feedback solutions makes it possible to weave the feedback process directly into these processes such that feedback becomes an integral part of the organisation’s company culture. That is why 58% of the US Fortune 500 use Vovici to provide crucial feedback in a wide variety of applications and industries.